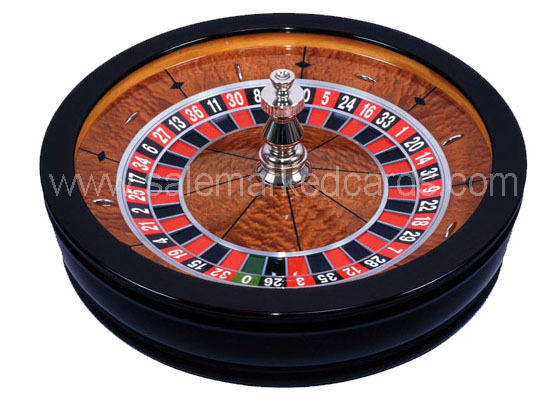 Finely processed mahogany roulette wheel.The heavy die casting machined component runs on 2 maintenance-free ball bearings, the boiler can be rotated accordingly slowly and runs well after. You can put the kettle on the table, or you can build in a table. Delivery including 2 roulette balls. Golden Sunshine can offer a variety of Roulettes to our clients,we will customize for you.